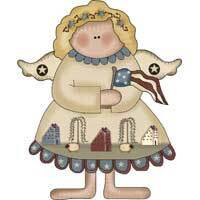 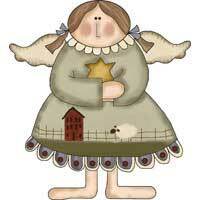 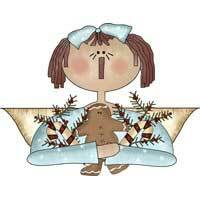 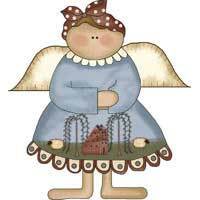 These angel Christmas ornaments can be made out of wood, felt, or used as paper crafts - just use your imagination. 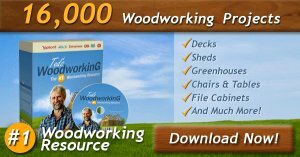 If using as a wood pattern, print the pattern, then using carbon paper, transfer the pattern to wood. 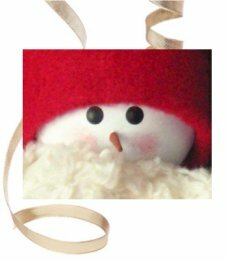 Cut the pattern out with a scroll saw, then the ornament is ready for painting, using the full color ornament pattern as a guide for colors. 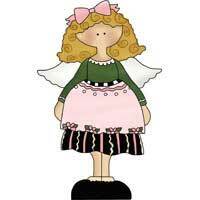 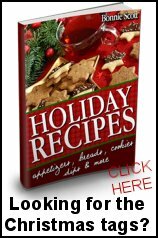 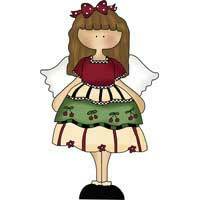 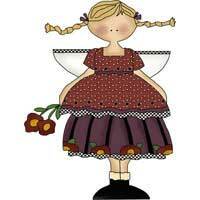 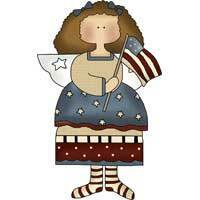 Craft enough angel Christmas ornaments for a whole tree or personalize the ornaments to give as gifts. 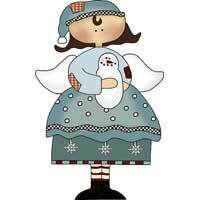 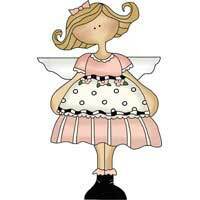 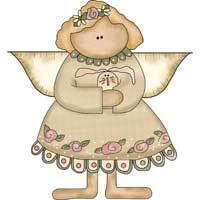 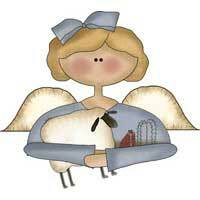 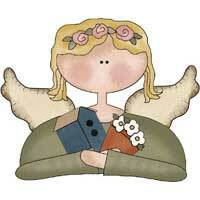 Of course these angels are so cute they can be used for many other crafts, not just ornaments.